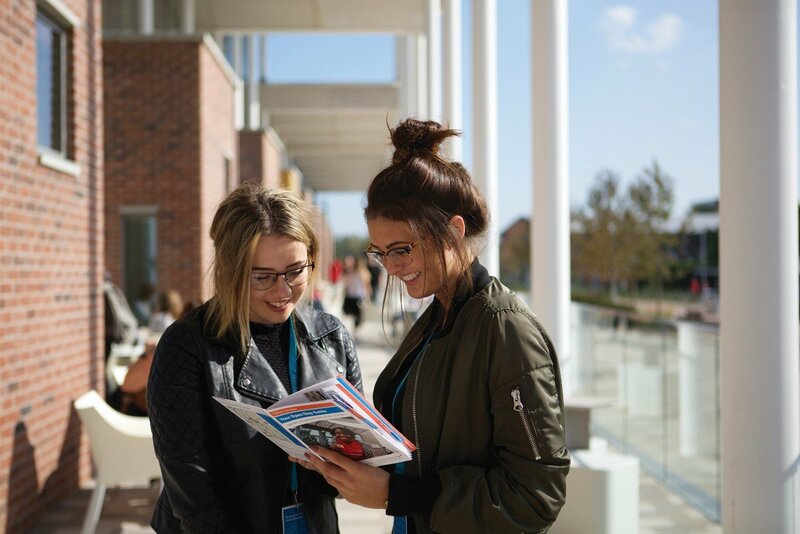 The requirements to move from the first year of FdSc to second year BSc Physics at Nottingham Trent are ... "If you pass all of your first year modules at the first attempt and have an average mark for your first year of at least 65%, then you can transfer to BSc Physics or BSc Physics with Nuclear Technology. You will proceed directly into the second year of your BSc course, which allows you to obtain a BSc in three years." What is f300 and f302? Thank you so much for explaining this, you have just stopped me from having a complete panic. Will this be emailed to me? My offer was not accepted by NTU. Have I lost all chances or can I give someone there a call and see if anything can be done? In theory it should already be with you ... if not, then please call me on the number in the message, and I can get it sent out. If you give our team a call on 0115 848 6000 they may be able to discuss the course you are looking at or any other options available. If you've been rejected there isn't much point as they'll have already considered you. If you're getting any sort of remark then contact them else it's time to start looking at your other options. Give us a call on 0115 848 6000 our advisor's should be able to help you. Has anyone one else not heard anything but gotten the requires grades? If you have got the required results and haven't heard anything from us please fill out the admissions form attached below. that is what my track application says. some people are telling me this means i have been given an offer, but my teacher said i should call to check. i called a number on the ntu website and the guy i spoke to didn't seem sure..
can anyone help have i got the place and if so i do i accept/confirm it and how do i go about applying for accommodation? That just means that they are your firm and they haven't updated your offer yet. Have you met the requirements? i got grades C in maths, D in sociology and E in physics. i was thinking they accepted me because of my C grade in maths? They're still considering you. You should call them up and see what they say. How many ucas points do you have? Anyone staying in CB at Brackenhurst? I'm trying to find three more of our flatmates in DC in Brakenhurst.